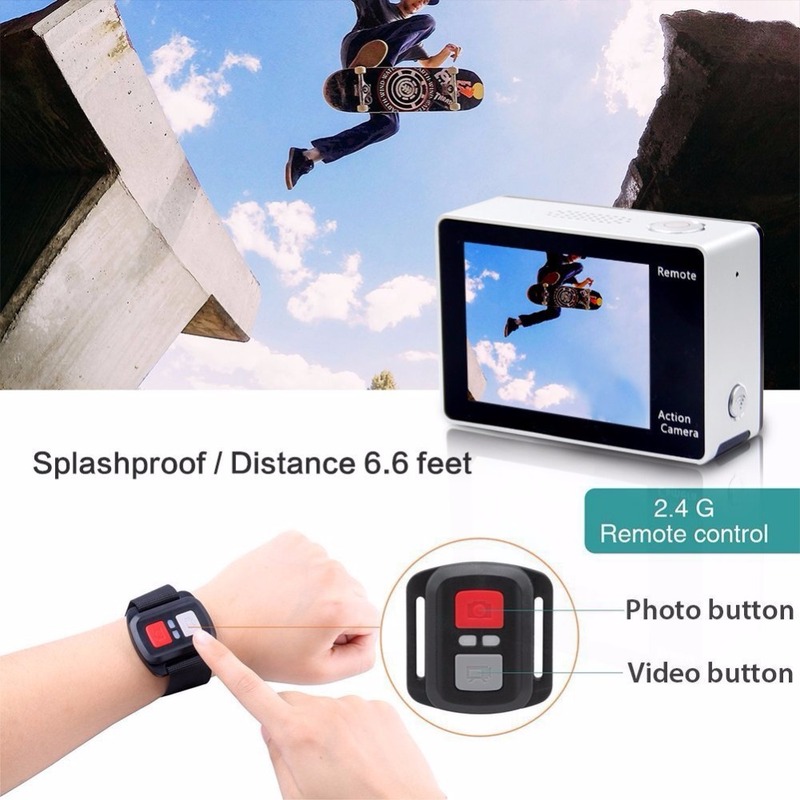 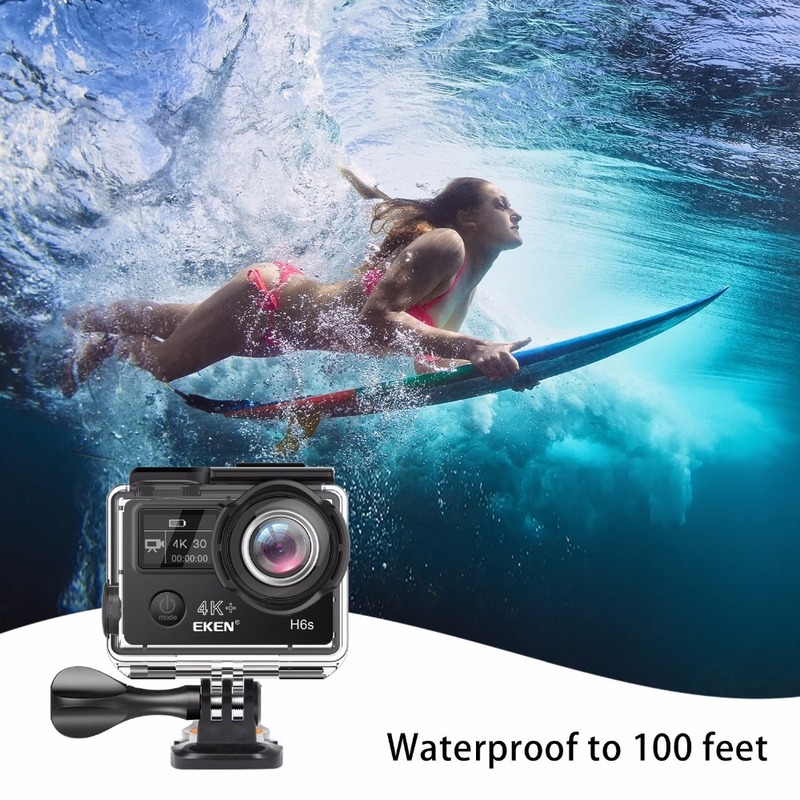 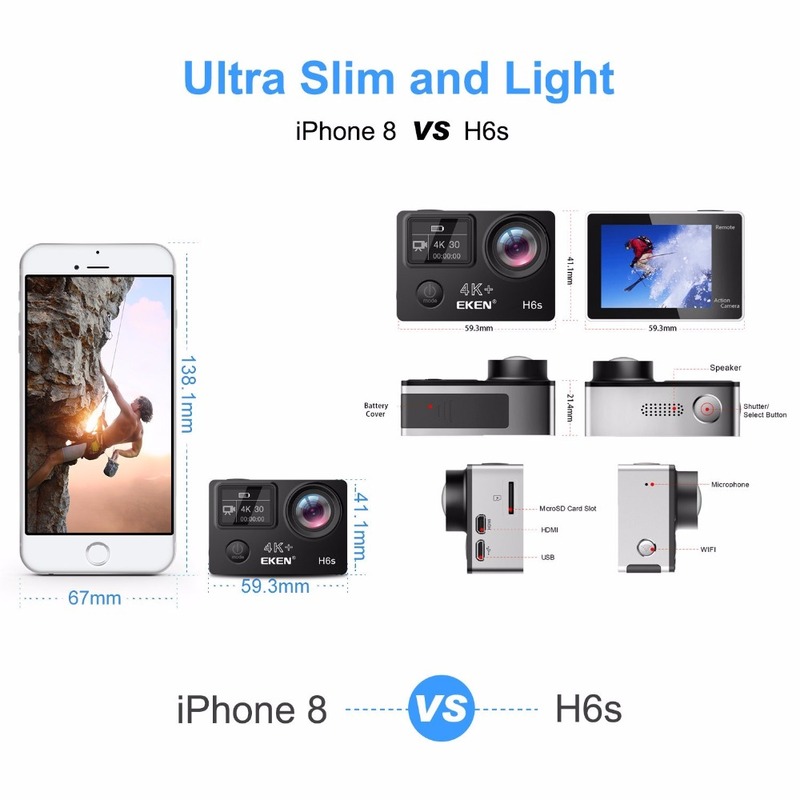 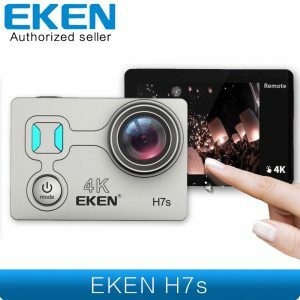 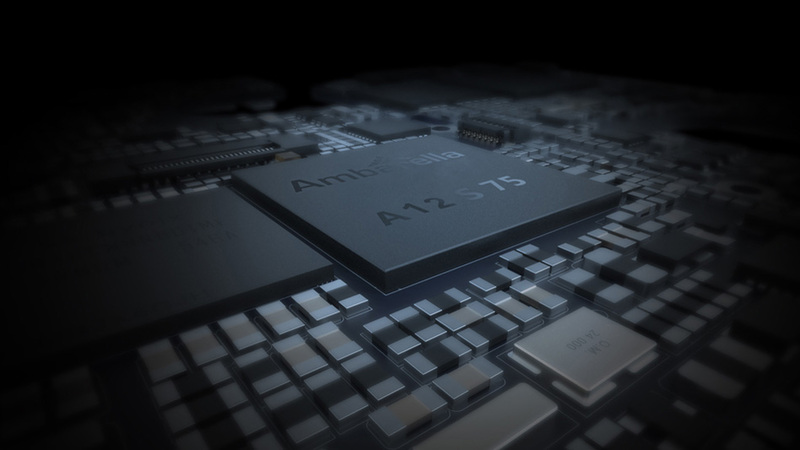 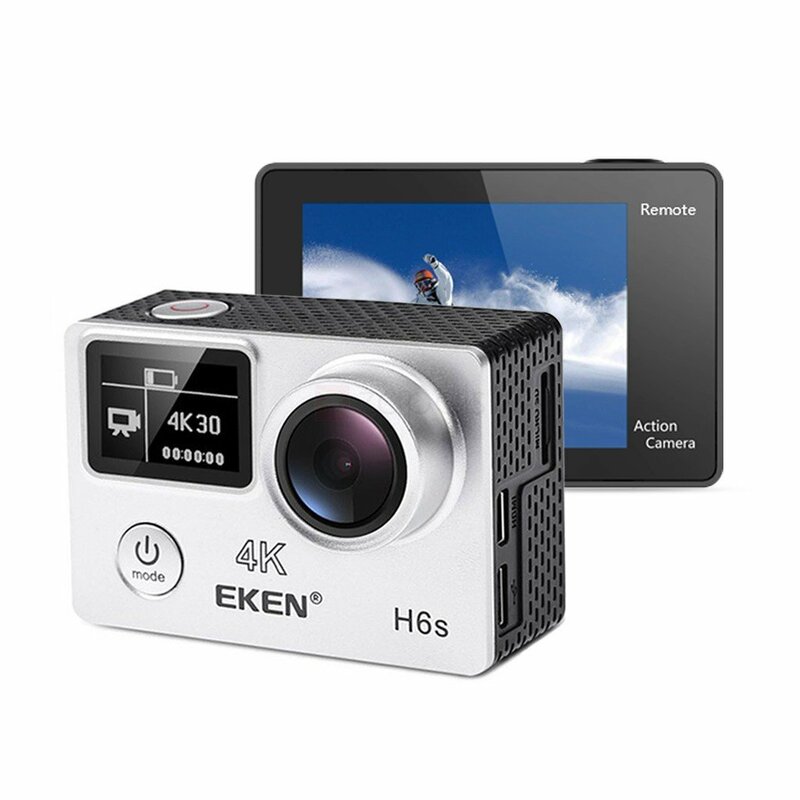 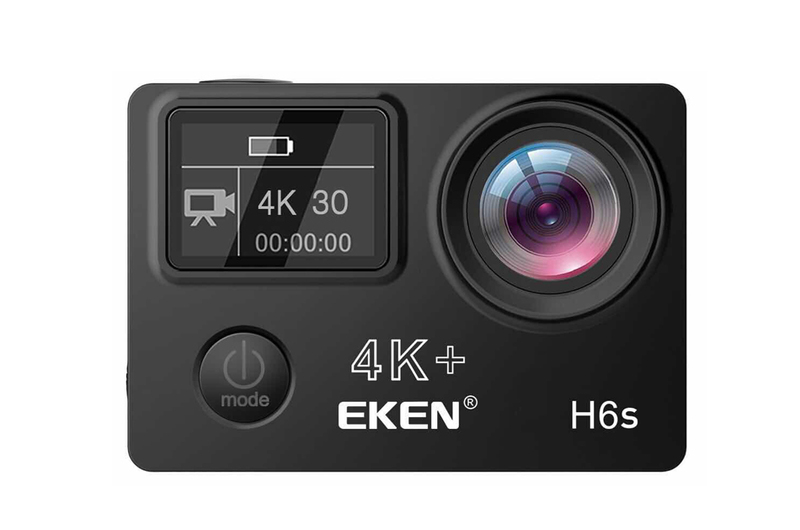 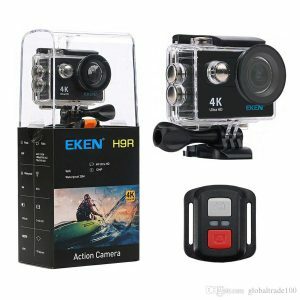 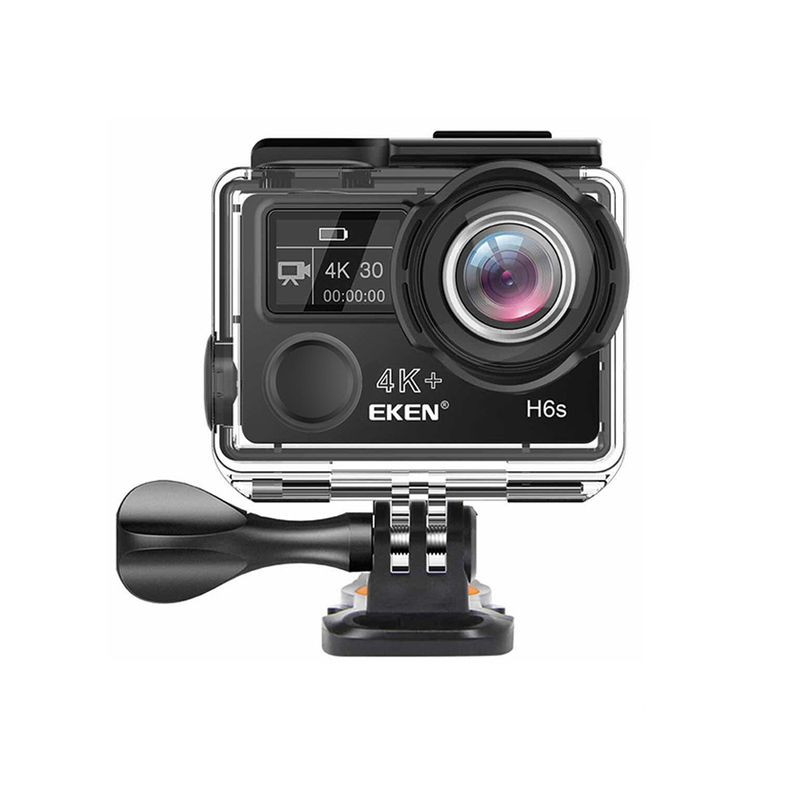 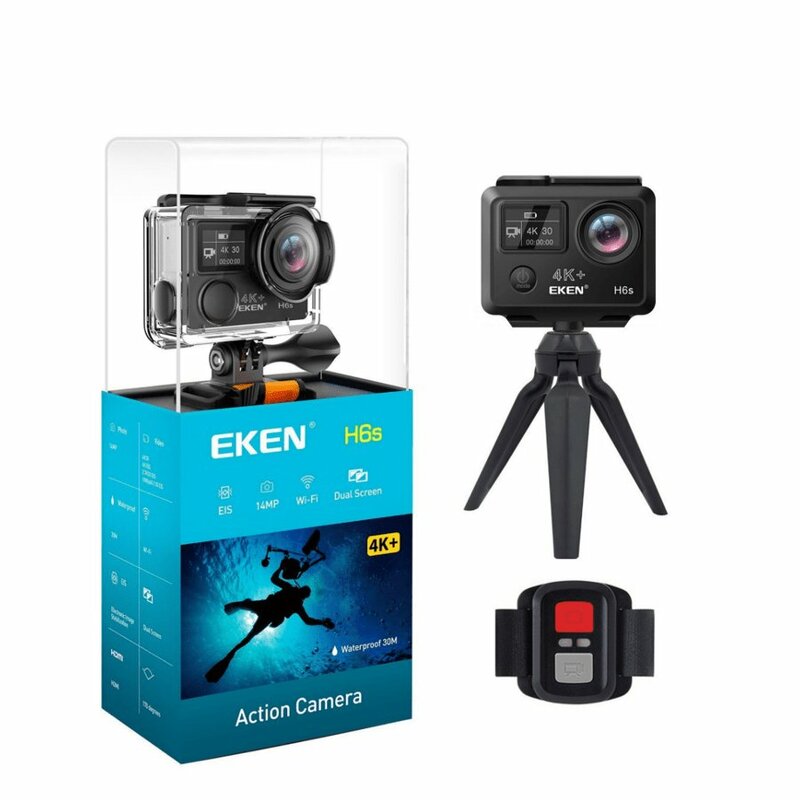 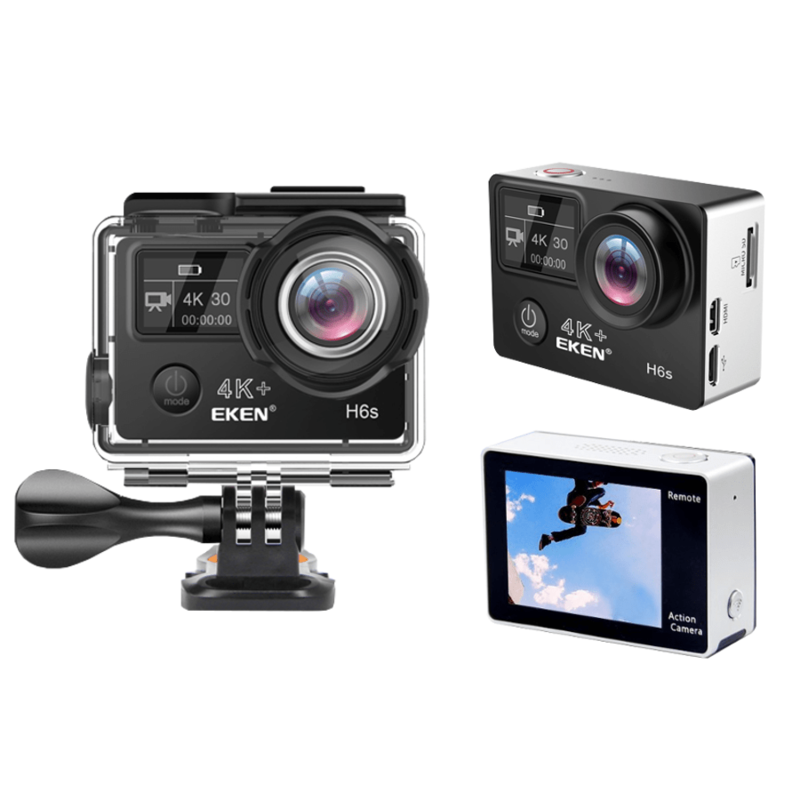 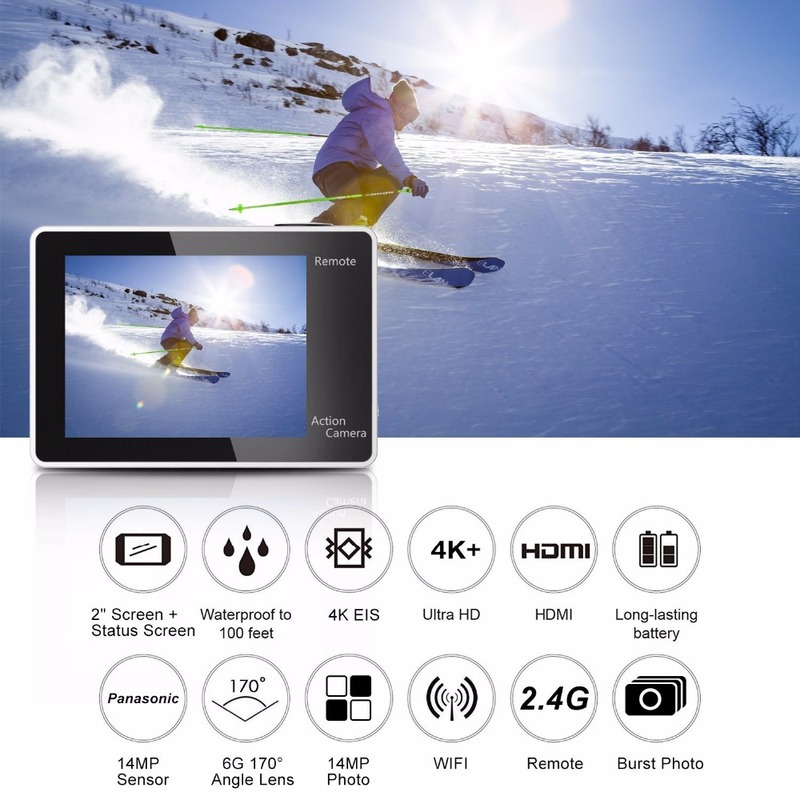 Equipped with the world’s leading Chipset, Ambarella A12S75, the EKEN H6S 4K+ Action Camera offers full HD video streaming, noise and blur reduction. 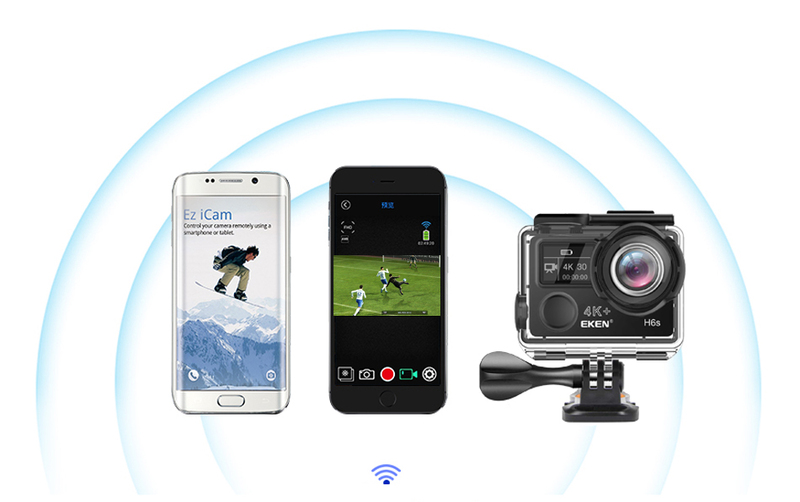 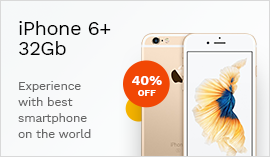 Wi-Fi Control: share your footage. 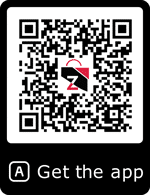 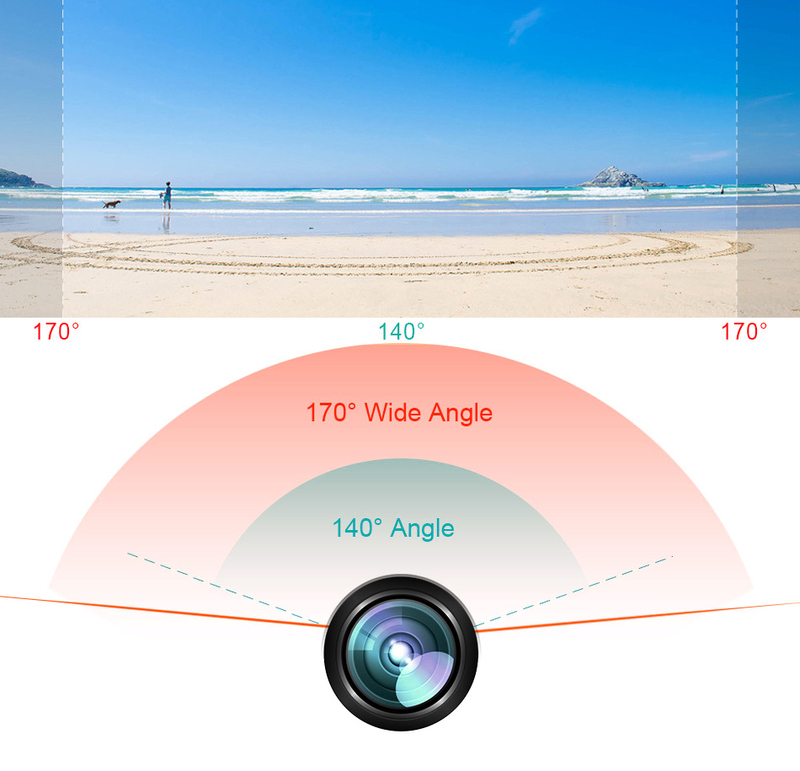 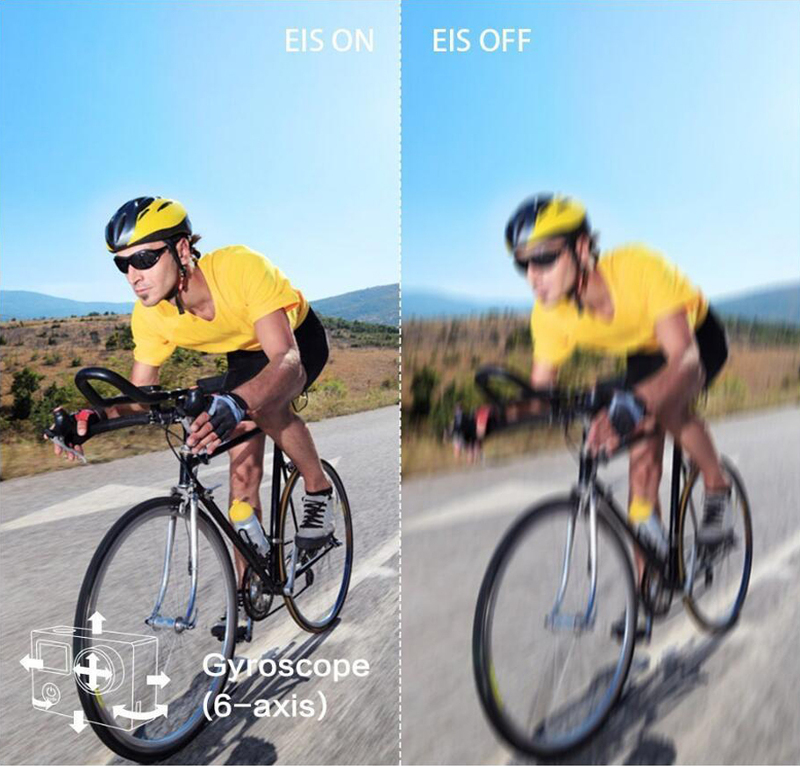 The Ez iCam App lets you control the camera remotely with your smartphone.